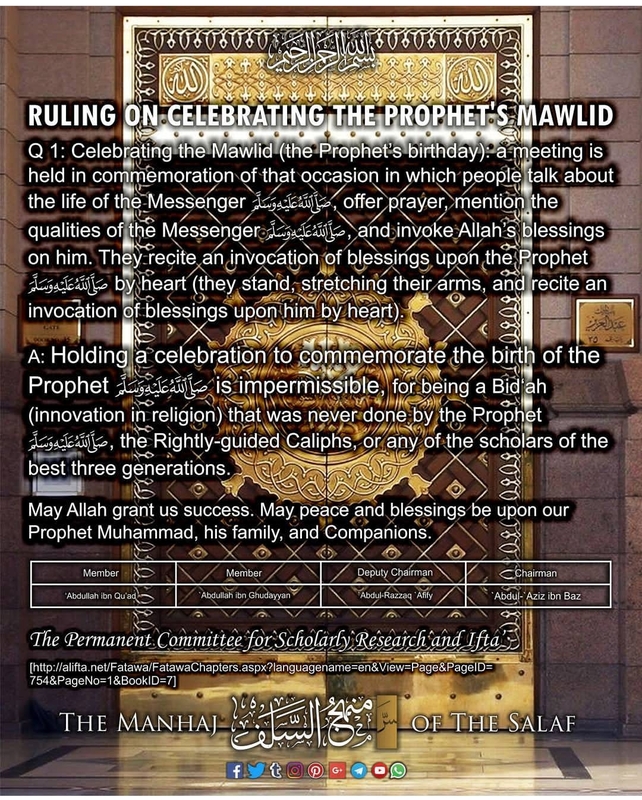 Question : Is it lawful for the Muslims to celebrate like Eid, the remembrance of the Prophetic biography on the 12th night of Rabi Al-Awwal in the Masjid, on the occasion of the Prophets birthday without interrupting the work of that day? We have differed over the topic. It was said it is a good innovation, and others said it is a bad innovation. It is not permissible for the Muslims to celebrate the birthday of the Prophet (sallallaahu alaihi wa sallam) on the 12th night from Rabi Al-Awwal or any other time. 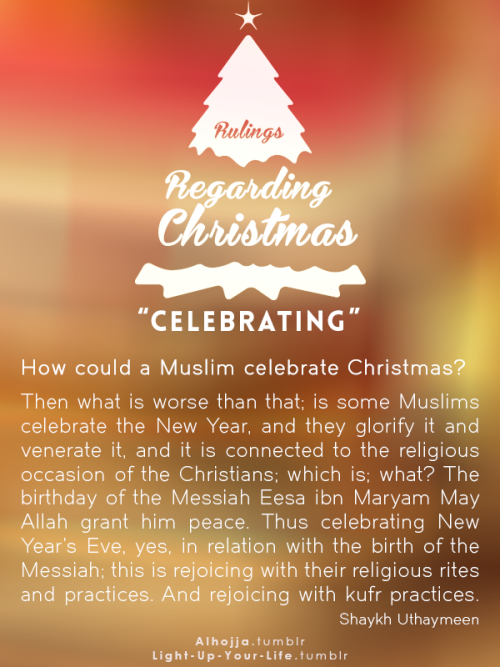 Because the celebration of the Milad is an innovation in the religion. The Prophet (sallallaahu alaihi wa sallam) never celebrated his birthday in his lifetime, and he was the one who bought us this religion, and the one who conveyed the laws to us. He never ordered anyone to do that, neither did the Well-Guided Caliphs after him nor his Companions nor those who faithfully followed them during the virtuous generations. So it is known that it is an innovation about which the Prophet (sallallaahu alaihi wa sallam) said: innovates into this matter of ours, that which is not from it, shall have it rejected. Its authenticity is agreed upon, and in one of the versions recorded my Muslim, as well as the one by Al-Bukhari mentioned without a complete chain – yet in a manner that indicated his approval: He who does a deed which is not from this matter of ours (religion), it shall be rejected. Milad is not something that the Prophet (sallallaahu alaihi wa sallam) ordered, rather it was introduced into the religion by people of the later generations, thus it is rejected. The Prophet (sallallaahu alaihi wa sallam) used to say in the Friday Khutbah: The best of speech is the speech of Allaah, and the best of guidance is the guidance of Muhammad (sallallaahu alaihi wa sallam), and newly invented matters are misguidance. An-Nasai included in his narration And every misguidance is in the Fire. The celebration of Milad should not be replaced with studying in mosques and schools the events associated to his birth from his Seerah (biography) during the ignorance era and in Islam. There is no need to celebrate his birthday, which is not legislated by Allaah, nor by His Prophet, and has no legal proof.